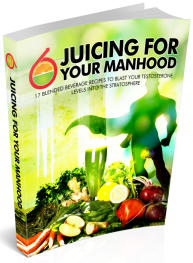 Juicing is one of the greatest things we can do to rid our bodies of harmful toxins. Good enough that you juice daily as a supplement with your normal meals, or as a meal replacement. 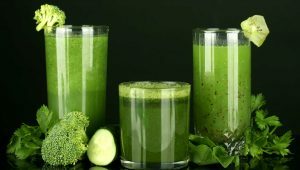 Even better if you can fast while juicing – that is, consume only juices for a number of days or even weeks. Fasting has been practiced for 1000s of years as an aid to cleansing the body and to promote mental and spiritual development. 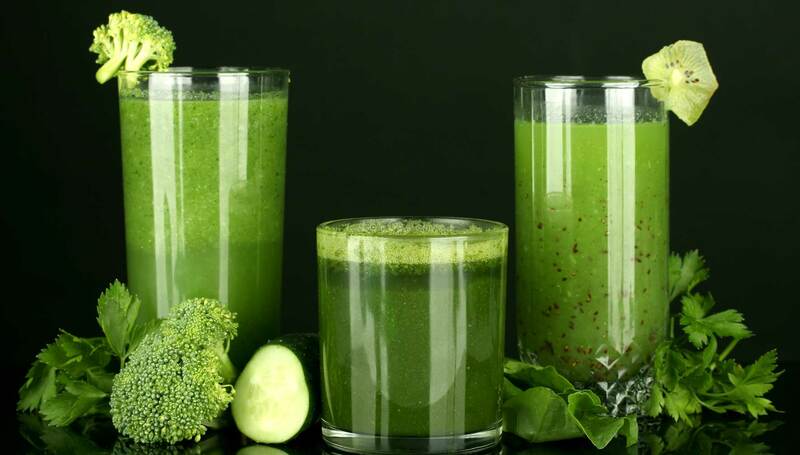 Combine this with the nutrients supplied by juicing fruits and vegetables and you have a powerhouse detox method. Why do you think the celebs and the rich and famous go mad over this stuff? The A-Listers are all about image and good looks and they know what works. Not only do juices make them look good on the outside though, they definitely promote vibrant health and a feeling of well-being on the inside too. I personally have found myself lighter, more focused and brimming with vitality every single time I complete a juice fast. I have to be honest though there are times too when I go through periods of bingeing on junk food. That how I can compare though. If I ate healthy all the time then I wouldn’t know the benefits of a healthy lifestyle. Keeping a balance is key. That, and doing a cleanse every once in a while just to rev up the system – so to speak – is how I do it. It works for me! What about you? Cucumber is full of electrolytes which helps balance blood acidity and restores hydration. It also helps with inflammation in the body. Beets are high in potassium which aids the nervous system and liver function – making them a great cleansing juice. Please let us know if you would like us to feature recipes for any particular health conditions and we’ll try our best to provide them. Leave your questions and comments below.